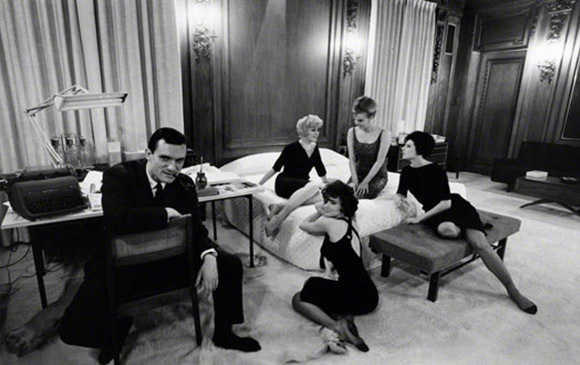 drkrm is honored to present the exclusive West Coast premiere exhibition of legendary Chicago-based photojournalist, Art Shay. This opening will also mark the first exhibition at drkrm’s new Chinatown location. Both vintage and modern prints will be on display from March 2nd through April 6th, 2013. Mr. Shay will be in attendance at the opening reception held Saturday March 2nd, from 7-10 pm.